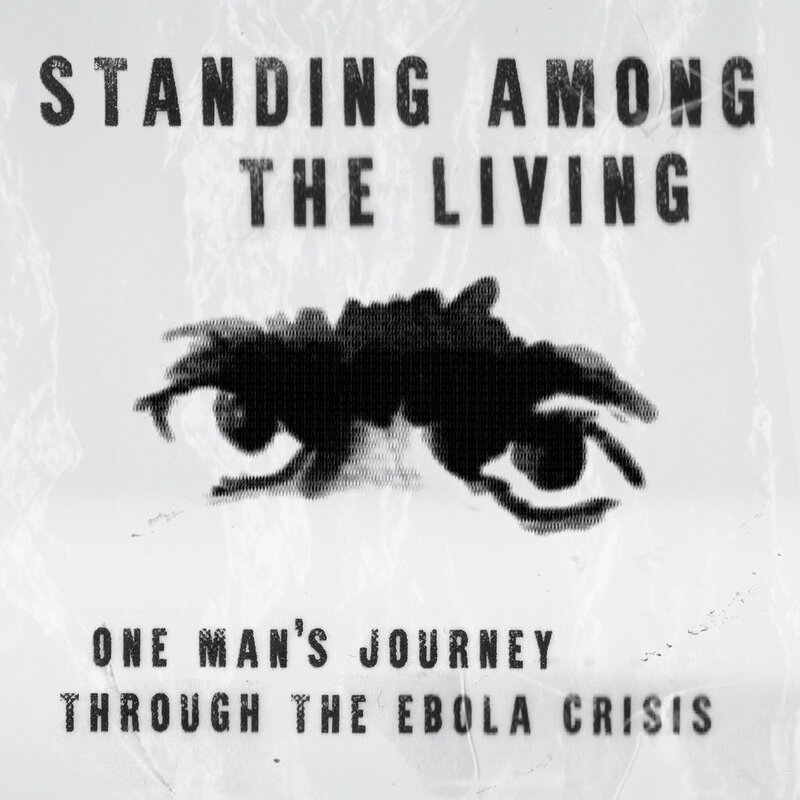 Standing Among The Living is a documentary feature about the Sierra Leone Ebola Crisis. 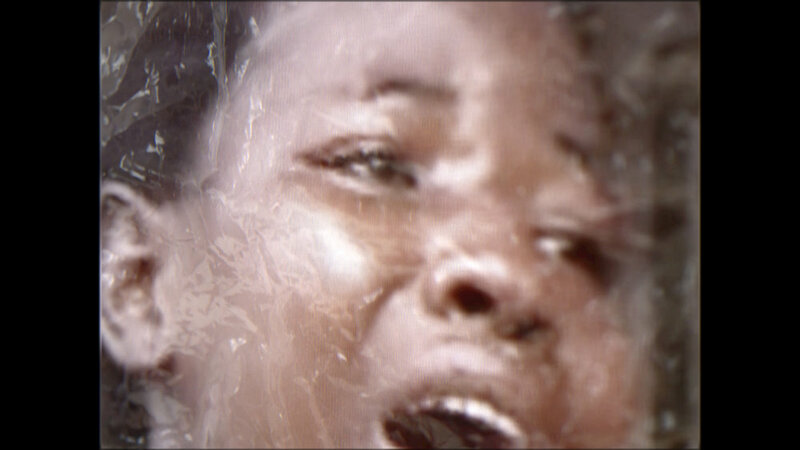 Told through video diaries, filmmaker Tyson Conteh captures the chaos that unfolds in his country as the epidemic takes hold. 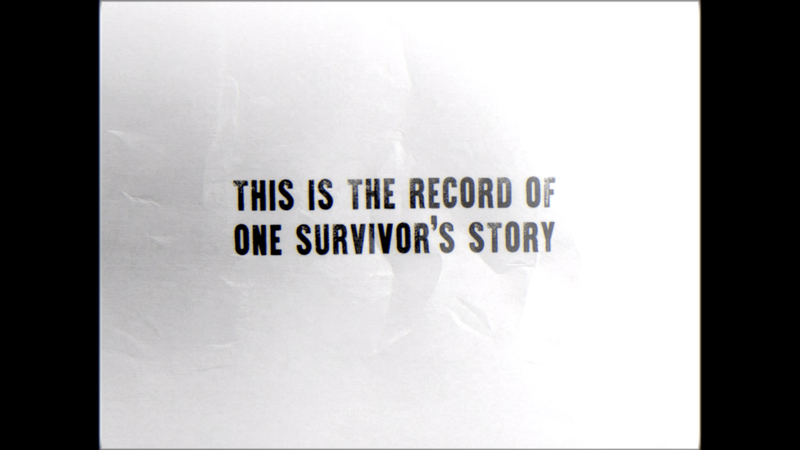 The film includes previously unseen footage from inside the quarantine zone, an area that no journalists were able to gain access to. Tyson and his crew put the camera inside a plastic bag. "I want to put out a story for the people who survive this situation." "Every day the numbers keep going up. Things are getting real bad. 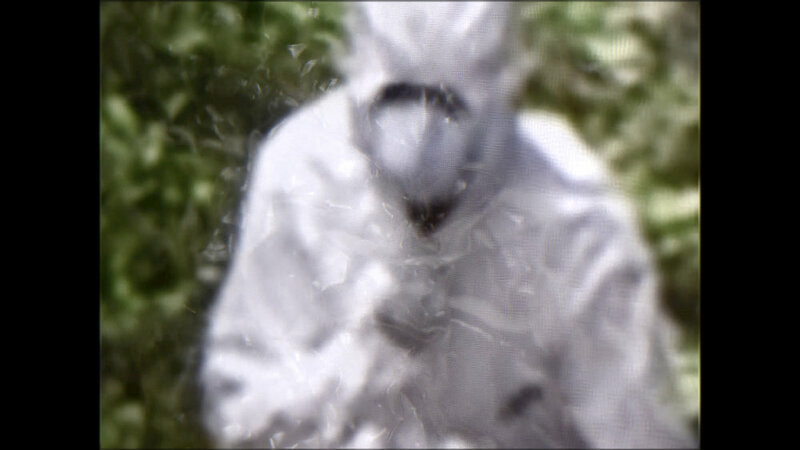 Especially in my area..."
The graphics were inspired by the rawness of the 4:3 DV cam footage and the sterile white plastic of the ebola protective suits. Sticking to a black and white colour palette creates a bold look and feel that adds gravitas to the narrative. The copywriting is blunt and un-emotional, punctuating the film with date stamps and an escalating death toll using the official numbers from the World Health Organisation. 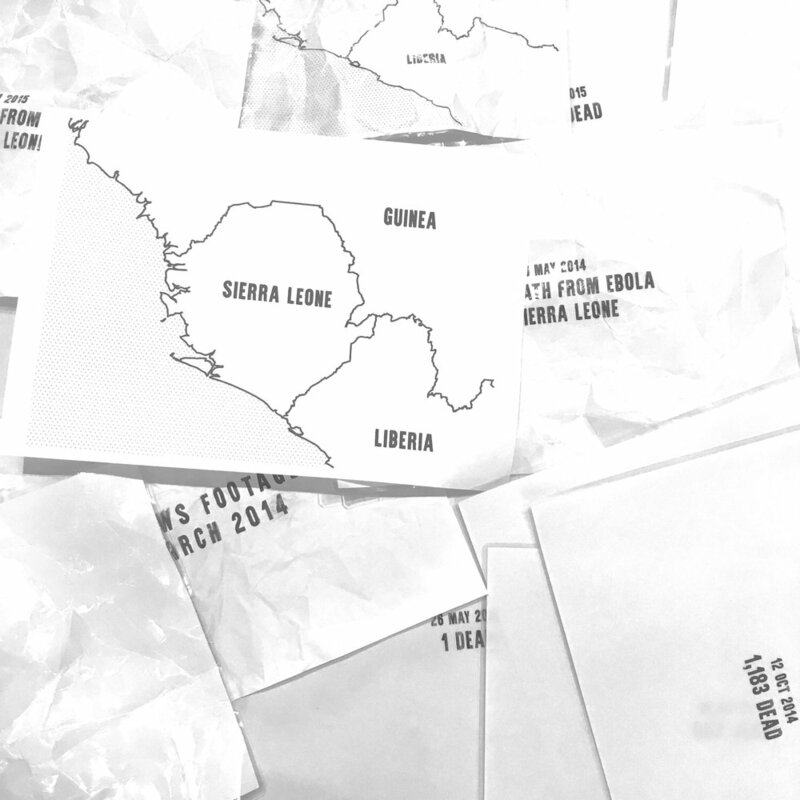 We printed the titles on plastic and filmed them through a macro lens, to create a harsh typographic aesthetic that emphasises the brutality of the ebola crisis.